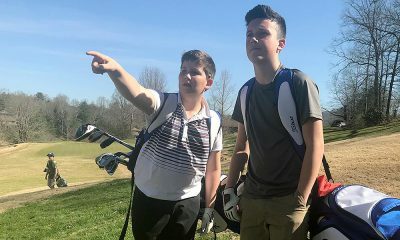 Spartanburg Christian Academy nipped Polk County by 11 shots on Tuesday in a non-conference boys golf match at Village Greens in Inman. 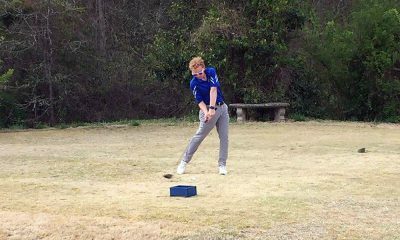 Lawson Moss fired a 41 as SCA posted a team score of 200 to top Polk County’s 211. Hunter Lynch and Carson Emory led the Wolverines with scores of 50, with Maz Zinn posting a 55 and Nick Wilson a 56. Also playing for the Wolverines were Parker Dotson (58), Blake Rackley (64), Brett Bagwell (64) and Mason Luckadoo (66). 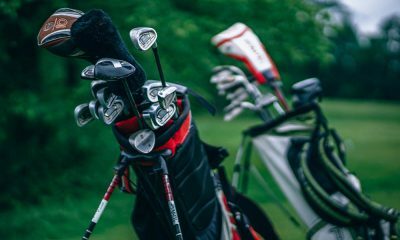 Polk County is slated to return to the links on Thursday at Tryon Country Club.